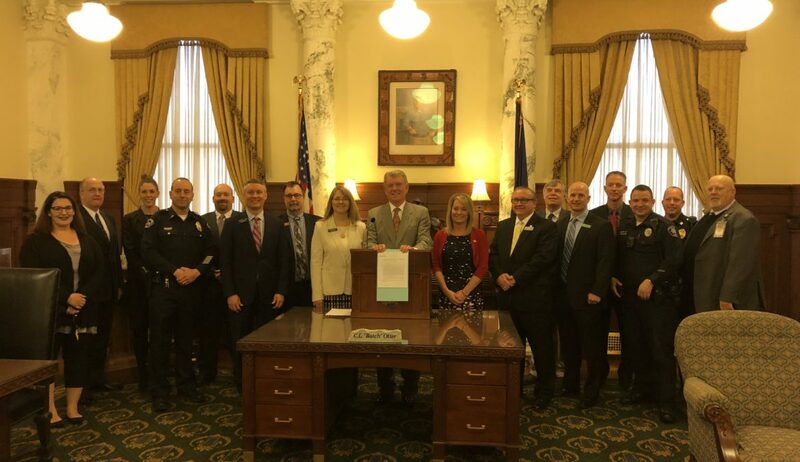 A bill giving police the ability to arrest those who make credible threats against schools on social media and by other electronic means was signed into law this morning by Gov. Butch Otter. 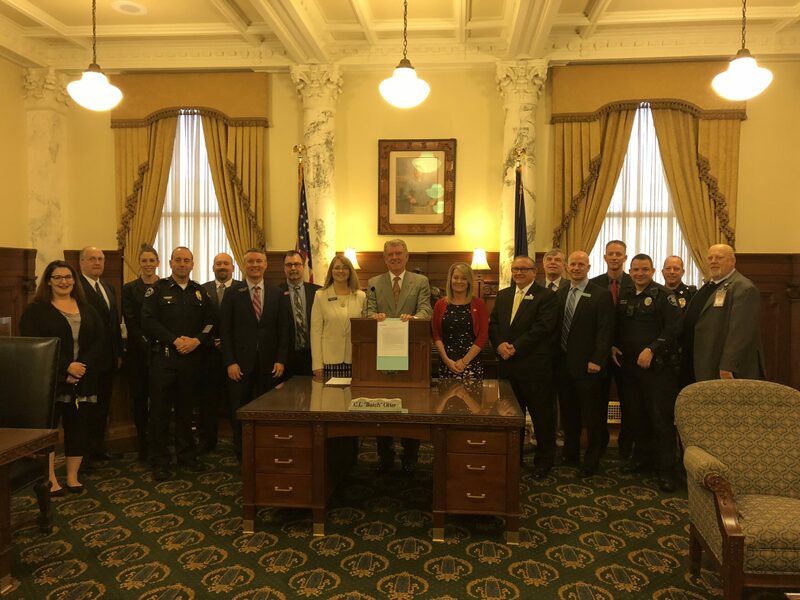 House Bill 665, sponsored by Rep. Pat McDonald, R-Boise, and co-sponsored by Rep. Wendy Horman, R-Idaho Falls, was crafted with input from law enforcement and had the support of the Idaho Fraternal Order of Police. Under current law, a person making a credible threat against a school can only be arrested if they make the threat on school grounds. This new law allows police to make an arrest if the threat is made electronically. It also adds a misdemeanor charge for making such threats, and a felony charge if a threat is made and the person is in possession of a dangerous weapon to be used in furtherance of the threat. 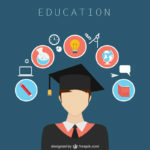 In this video Reps. Horman and McDonald discuss the importance of this new law and how it will help law enforcement keep our schools safe.